Oh, this should be a fun debate to watch. Progressives in California are now being forced to choose between their two greatest loves: Harping on people about “man-made” climate change and welcoming illegal aliens into our country with no regard for safety. As it turns out, the person who set a blazing wildfire in Sonoma County Wine Country is an illegal alien who had been deported not once, but twice before. Meanwhile, liberal heads continue to explode as they attempt to figure out who/what they should defend here. Jesus Fabian Gonzalez was known to Immigration and Customs Enforcement prior to the arson, but because Sonoma County is a “sanctuary” area, their 5 retainer requests were denied. Gonzalez had also been arrested for various felonies and misdemeanors, but none of this information was ever reported to ICE. They could confirm, however, that the illegal alien had been deported back to Mexico twice before. There were multiple fires in the area and it is not currently known how big Gonzalez’s role in creating them is. Acting ICE Director Tom Homan took the time to rip into sanctuary cities for refusing to cooperate with law enforcement to ensure the safety of the people and property within their jurisdictions. “This is especially troubling in light of the massive wildfires already devastating the region,” he continued. 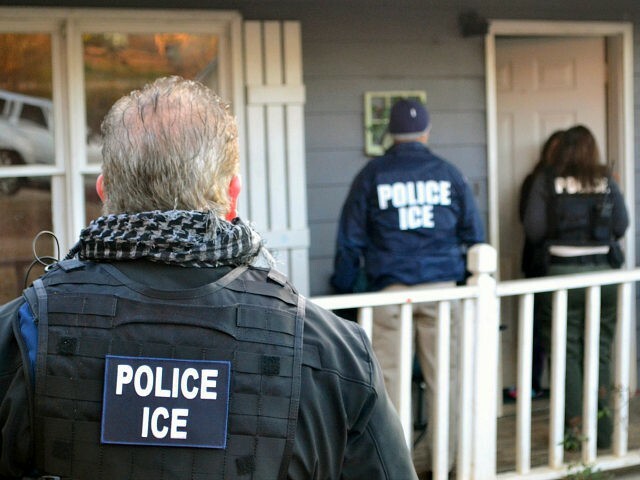 “Over the past year, ICE has lodged detainers against Mr. Gonzalez after four separate arrests by Sonoma County on various felony and misdemeanor charges. ICE was never notified of Mr. Gonzalez’ various releases.” I mean, why would you do that? People who have committed felonies and misdemeanors ain’t never hurt nobody, right California? It would be fun to watch citizens of the state who had property destroyed by the fire sue the state of California. This was 100% avoidable, but they chose the comfort of lawbreakers over the safety of their residents.